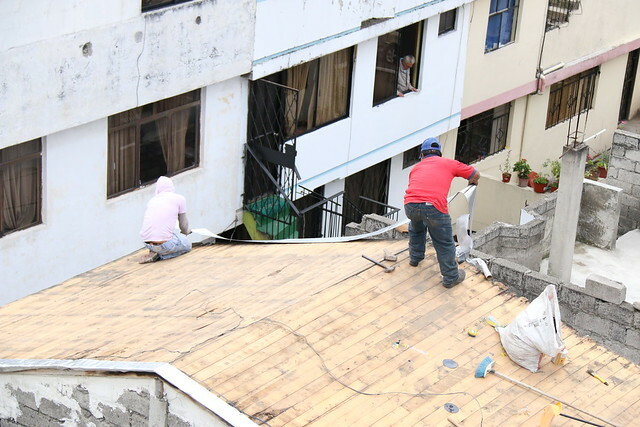 Lucha de los Pobres is a housing cooperative and neighbourhood in Southwestern Quito in Ecuador. In this documentary I explore the inspiring story of how an indigenous community was able to self organize and how this unique informal settlement and cooperative was transformed into a thriving neighbourhood. In this case, the process of homegrown incremental housing development was a means to the self-determination of marginalized communities. Post, photo & video by Sabah Usmani.